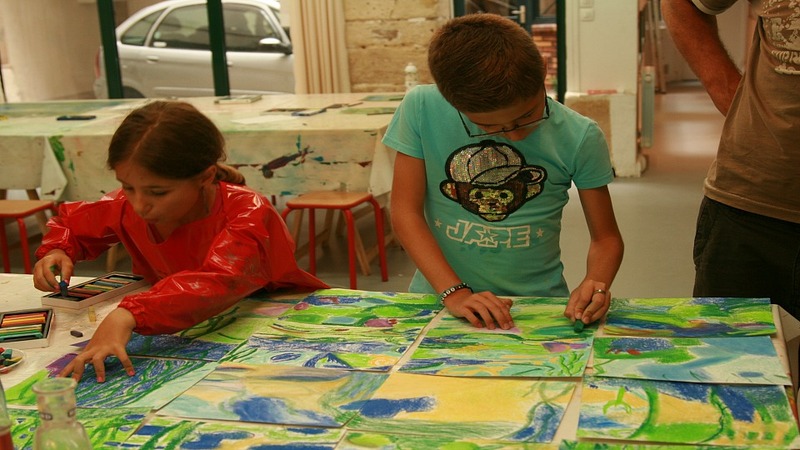 This private tour and art class is the perfect introduction to Impressionist Art, combining a visit for inspiration to the world class museum, Musée de l’Orangerie, and a fun-filled hands-on workshop for the whole family. Why pay just a passing visit to an iconic Parisian museum when you can follow in the footsteps of the Impressionist masters and design your own masterpiece at the same time? Your combo tour will begin with a visit of the stunning Orangerie Museum, where your art instructor will present the famed collection of Monet’s water lilies "Les Nymphéas" in the circular room, as well as briefly explaining the painting techniques used to craft each work of art. 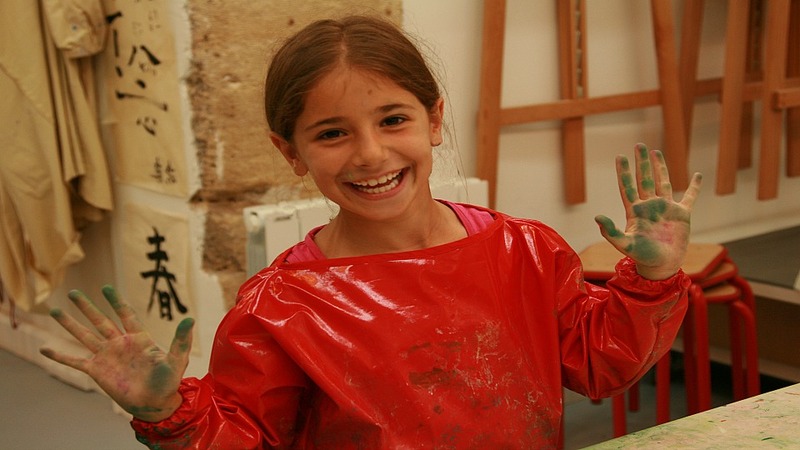 Following on from your guided tour, your driver will accompany you to a private art studio in the adjacent Saint-Germain-des-Prés neighbourhood, where you will set to work together creating a vibrant Impressionist family masterpiece using pastels. The work of art you collectively produce is yours to take away and display back home as a memorable reminder of your unforgettable vacation. This tour is available daily, subject to availability. A 50% refund is offered up to 3 days before the booking date. The minimum age for this activity is 4 years. 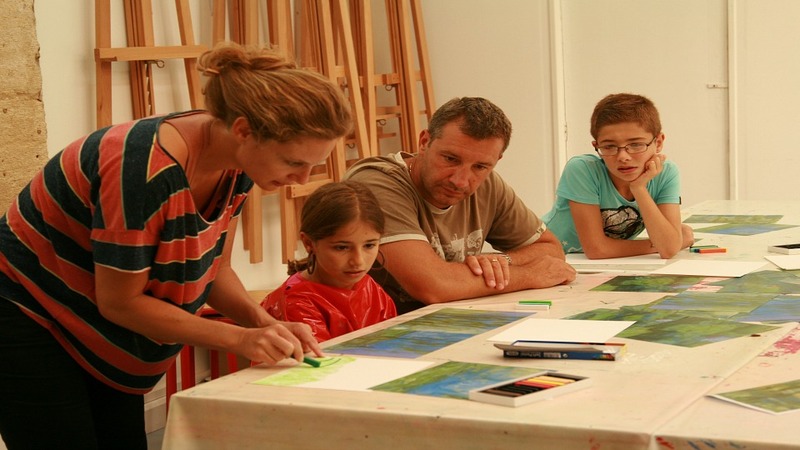 Priority access to the Musée de l’Orangerie and transfer to the art school is included.